For the month of December, I’ll be posting weekly about a couple highlights from this year; granted, these highlights may very well leave out what happens this month, but we shall see what happens! Also, I couldn’t decide on only four highlights, so each post I will highlight two moments/topics from the year. Enjoy! It was a long time coming for me to finally launch Hashtagitude (formerly known as Hashtag Hustler): I had known for some time that I enjoyed the world of digital marketing, especially social media. However, in 2013, after I had shut down TAOpivot (my first business), I wasn’t quite ready to launch right away into another passion project. My baked goods business came into play more as an interim business as I mulled over my thoughts on being known as a social media professional. My friends and colleagues were already touting me as THE person to go to for social media though, and at the end of 2014, I decided to finally go all in with my new business. So far so good–despite the rebranding halfway through the year, business has been going strong! Not only have I been working with so many more clients (and making more money than in the previous two businesses), I’ve also been networking with other social media professionals, including meeting the hilarious and wise Jay Vigilione, who is my co-host on our awesome podcast, Spotlight: Social Marketing Gone Bad. 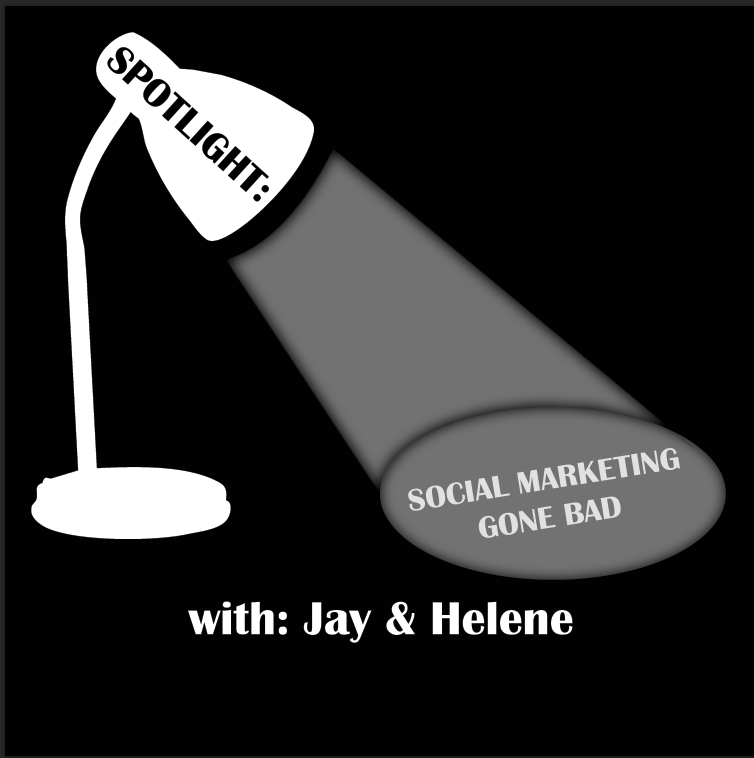 Tune into our podcast, “Spotlight: Social Marketing Gone Bad” every week. I am also indebted to my great business coach, Kelly Lynn Adams, who has helped me out SO much since the rebranding of Hashtagitude. 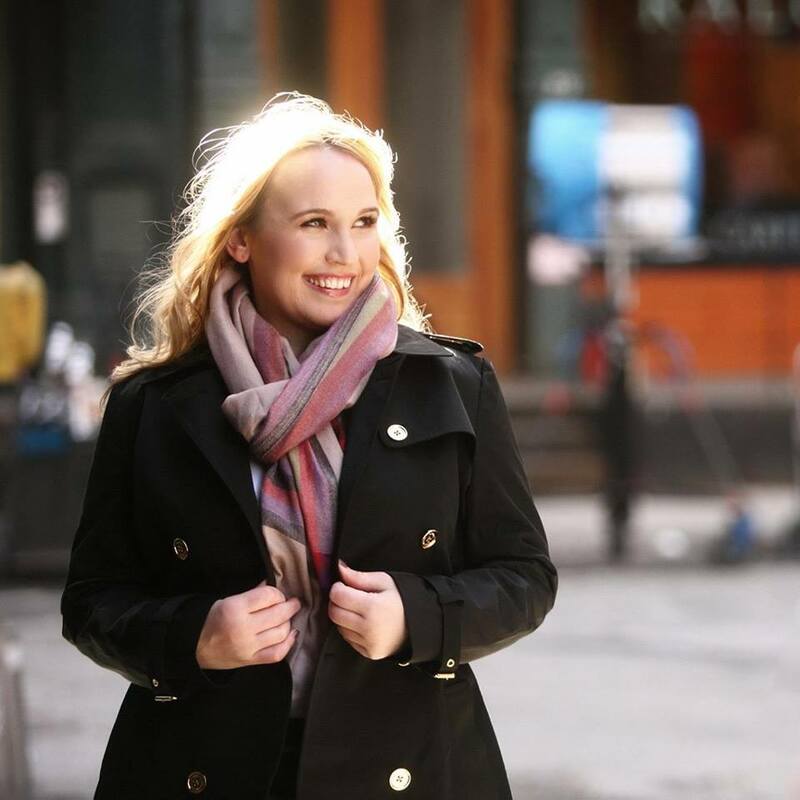 I appreciate all of the guidance Kelly has provided, because I really needed direction from someone at the midpoint of 2015–and I knew I couldn’t do it with free self-help materials anymore. My amazing business coach, Kelly Lynn Adams! Kelly Lynn Adams has made the second half of 2015 even more phenomenal than the first half–and the first half was already pretty amazing! I feel very confident that 2016 will bring a lot of stellar moments for Hashtagitude as we continue to grow, and–not to sound like a broken record–I am so thankful that I have had the chance to work with Kelly during these past several months.